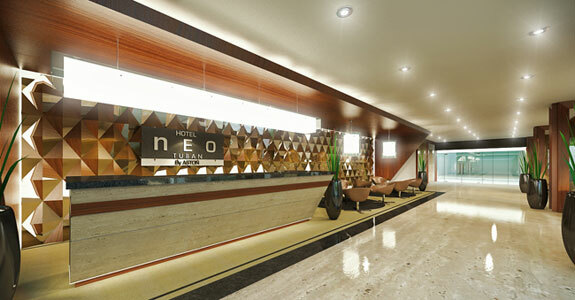 (Bali, 14 April 2014) – With the growing number of tourists traveling to Bali each year, together with the increasing demand for quality budget hotels, Archipelago International is gearing up to bring their third NEO Hotel to the Island of the Gods. 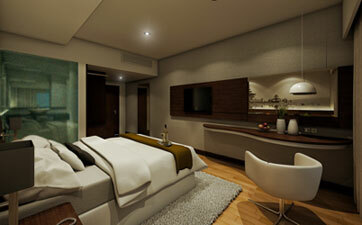 The latest NEO Hotel will be NEO Kuta – Tuban, primely located on Jalan Raya Tuban just outside of buzzing Kuta. The hotel will be a 5 minutes drive from Ngurah Rai International Airport and just 10 minutes to the legendary Kuta Beach and Legian area. Within walking distance, hotel guests will have access to the many interesting souvenirs shops and restaurants that Tuban has to offer. 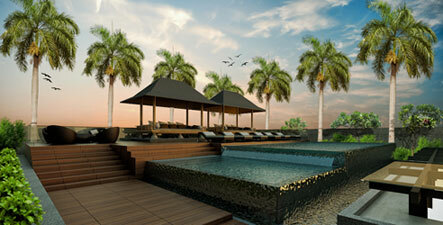 Estimated to open in the third quarter of 2014, NEO Kuta – Tuban will be dedicated to both business and leisure travelers. To accommodate both of these markets, the hotel will feature 170 stylish and comfortable non-smoking rooms comprising of Double or Twin beds. There will also be four well-equipped meeting rooms, free high-speed Wi-Fi throughout the hotel, ample parking spaces, express check-in & check-out, luggage storage, security key card systems & CCTV, as well as 24-hour front desk services. Guests looking for downtime can make use of the signature “Noodles Now” cafe, as well as the rooftop swimming pool and the rooftop bar & gazebo. With the hotel's professional room service and laundry services, guests can make even more time for these leisure activities knowing daily chores are taken care of by the experienced NEO staff.